vivo has launched their latest smartphone, the vivo X6S and Vivo X6s Plus. The X6S comes with 64 GB of internal storage. It is a DUAL SIM smartphone with 4G LTE connectivity . It draws the power from Octa-core CPU cloaked at 1.8GHz integrated with 4GB of RAM. It is equipped with 13 MP main camera which can rec Full HD 1080p videos and 8Megapixel selfie taker. It gets the juice from 2400 mAh battery . 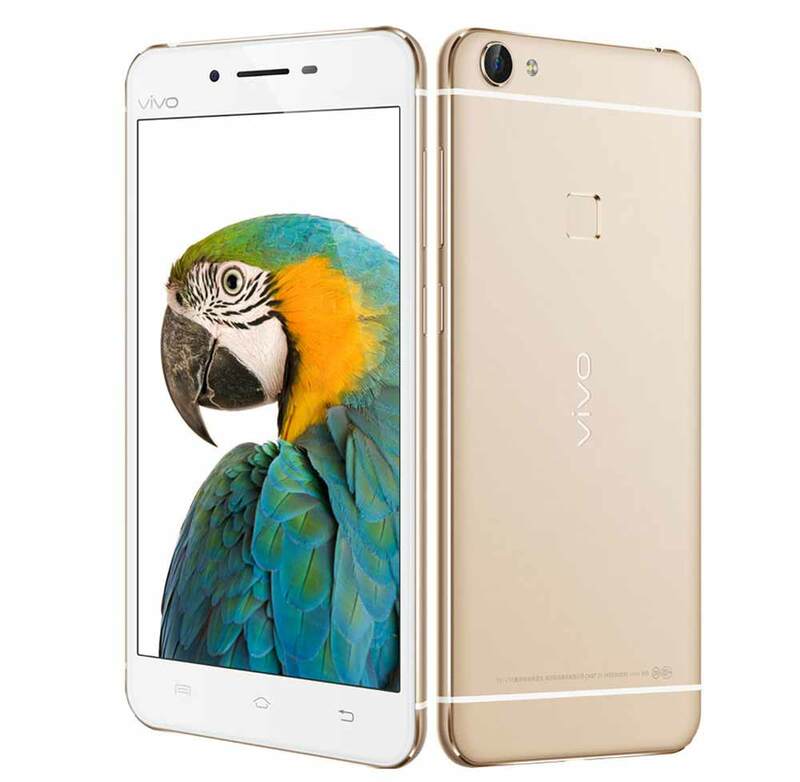 vivo X6S features 5.2inch Super AMOLED display offering 1080 x 1920 pixels resolution . It runs on Android 5.1 Lollipop. The Vivo X6s Plus draws the power from Octa-core CPU cloaked at 1.8GHz frequency. It is effectuated with 16MP main camera which can rec Full HD 1080p videos and 8 Megapixel selfie taker. 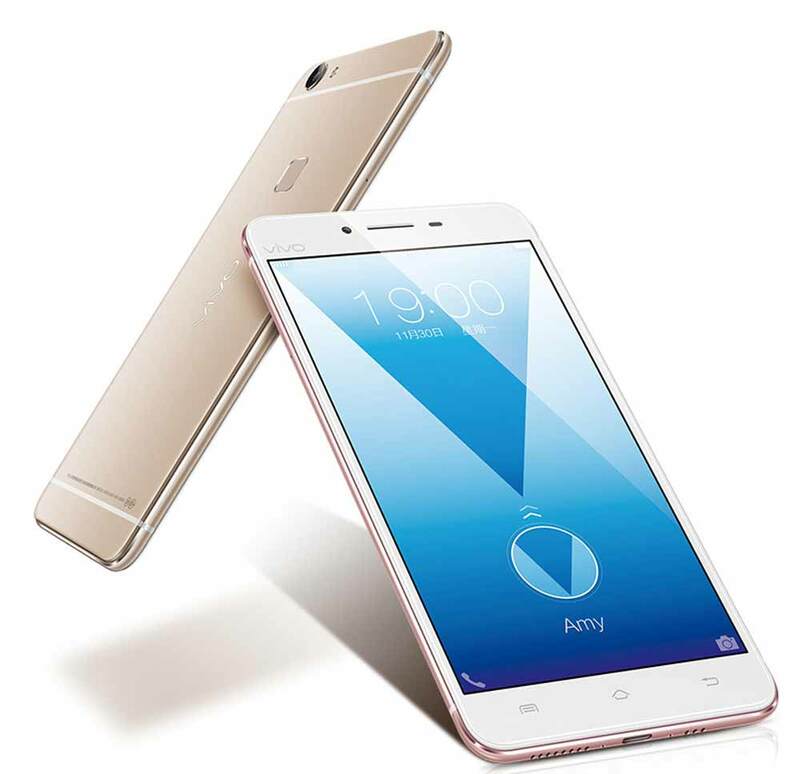 vivo X6S Plus features 5.7inch Super AMOLED display having resolution of 1080 x 1920 pixels. It is a DUAL SIM smartphone with 4G LTE connectivity. The X6S Plus runs on Android 5.1 Lollipop. It comes with 64GB of internal storage. It gets the juice from 3000mAh battery. It is boosted with 4GB of RAM. Apart from the above specs both feature Fingerprint sensor . The Vivo X6S is 6.7 mm thick while the X6s Plus is 6.9 mm thick. It will compete with Samsung Galaxy A9 Pro and Gionee Elife S8. The vivo X6S is priced at RS 26999. It will be available in Silver, Gold, Rose Gold colors. The vivo X6S Plus is priced at RS 29999. It will be available in Silver, Gold, Rose Gold colors.